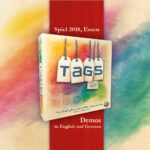 Everything can be labeled, categorized, sorted by topics, or given a tag. Cities can be big or small, movies can be funny or boring, people can be geeks or politicians… but how good are YOU at tagging the world? 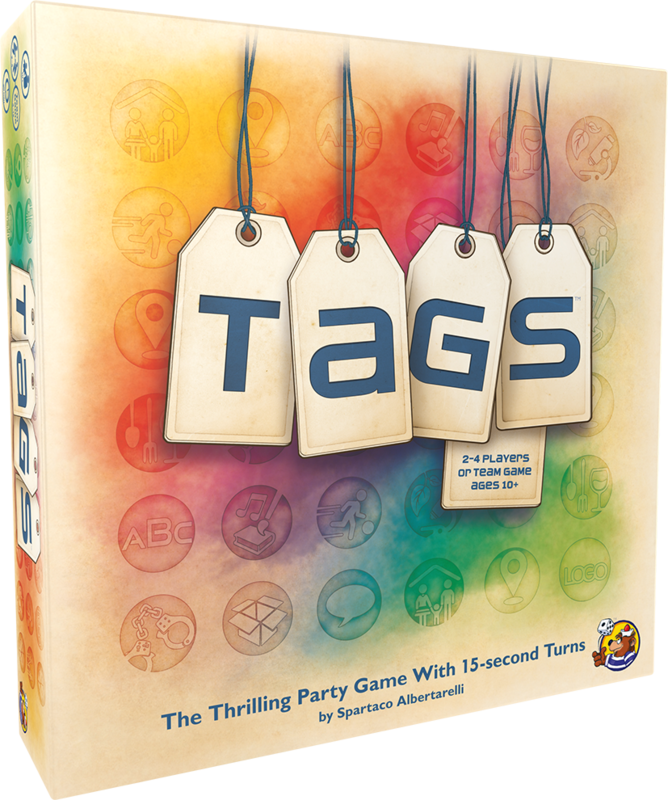 In TAGS, you have only 15 seconds to come up with at least one fitting answer. 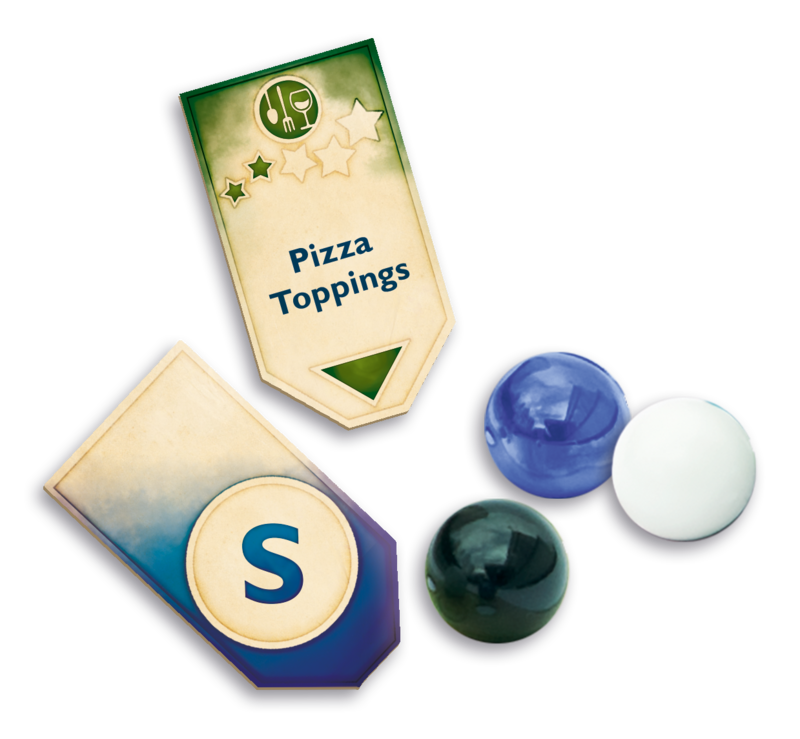 Withstand the time pressure, collect the most marbles, and become the winner of this quick and zany game for 1 to 4 players. 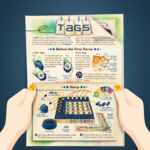 TAGS is an accessible and fast-paced guessing game for everyone, based on the 1995 award-winning game Category by Spartaco Albertarelli. 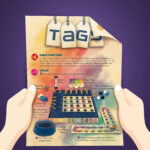 The box insert transforms the box into a game component itself, which is easily turned around during the game to face the active player. 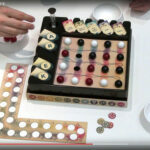 The board displays a grid connecting topics and letters with marbles. 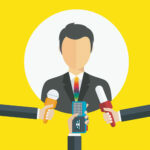 Can you name a Job starting with the letter F? A Superhero starting with the letter G? Or a Musician starting with the letter B? 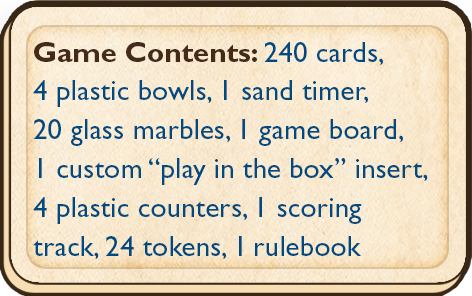 And are you able to do it in 15 seconds or less? 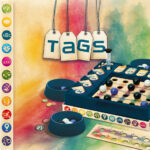 TAGS features outstanding game components, including custom shaped cards, glass marbles in three different colors, and a unique play-in-the-box insert. 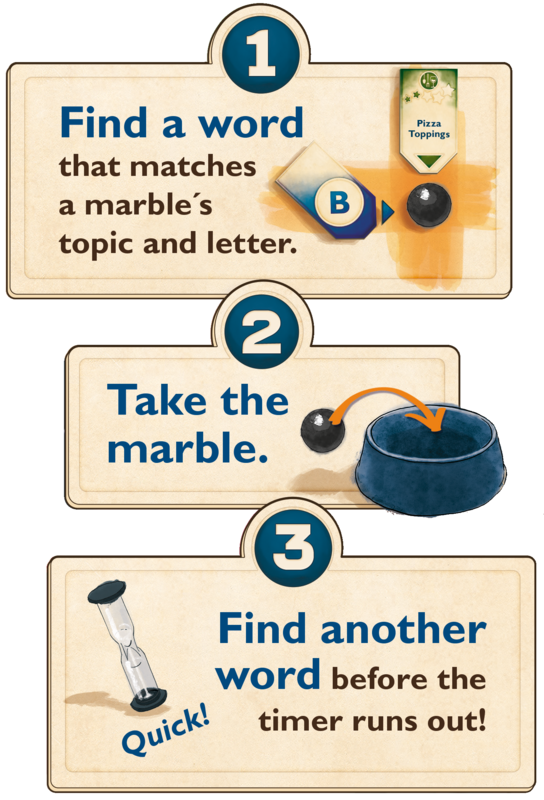 With 208 topics and 32 letters, there are countless combinations for you to master. 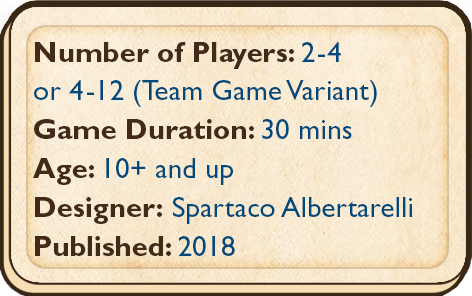 The game can be played with 2–4 players, but is also remarkably fun in teams with 4-12 players. 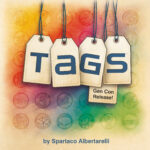 TAGS for sale at Gen Con 2018!